Over 100 hours of live radio broadcasts made between 1935 and 1941 and never heard since their initial airing. It's Ella Fitzgerald, Count Basie, Fats Waller, Coleman Hawkins and more, swinging live in their prime and in higher-fidelity than ever thought possible. Available for streaming and download exclusively on Apple Music and iTunes. 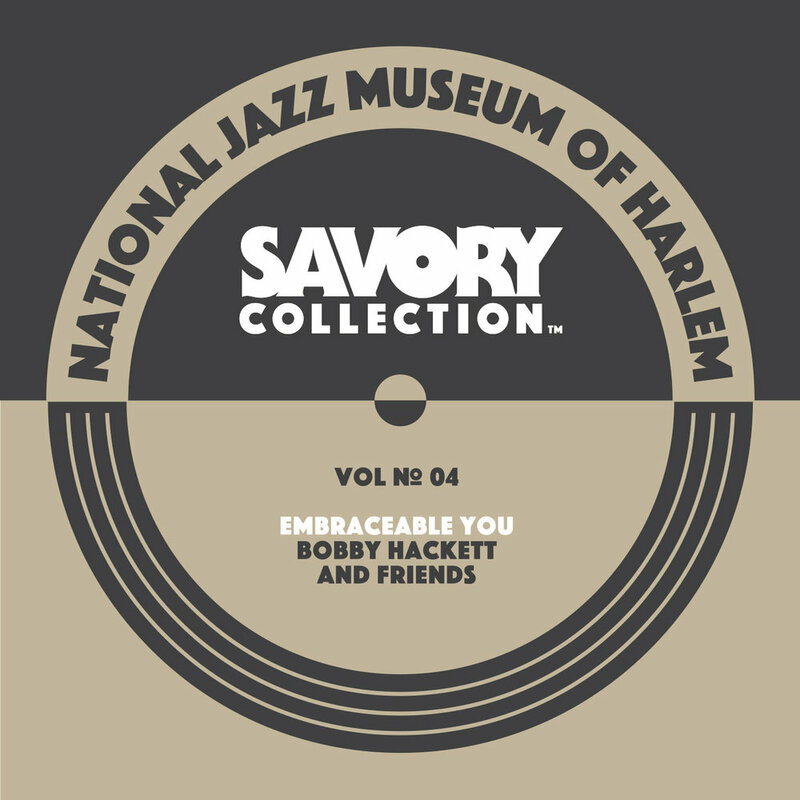 The historic Savory Collection was created by engineer and music lover Bill Savory. By day, Savory recorded commercials off the air for a transcription service. But by night, he compiled a musical treasure chest, recording the jazz artists he loved performing live on the radio. His legacy is a collection of superbly curated recordings with better sound than anything previously available. In 2010, the National Jazz Museum in Harlem made national news when it acquired this historic archive, the culmination of a 36-year quest. We’ve lovingly restored this treasure into high-fidelity gems. And now we’re thrilled to share this music with you. This extraordinary find is an authentic record of our rich musical heritage that adds new layers to the story of jazz as we know it. The Savory Collection, Vols. 1-4 are available for download and streaming exclusively on Apple Music and iTunes.